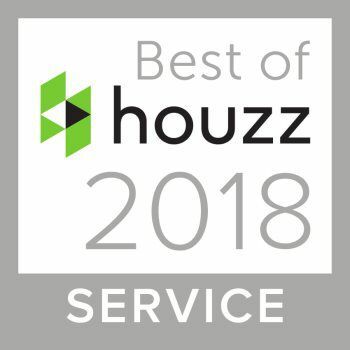 Katz Builders, Inc., Custom Builders and Remodelers, has earned a reputation for building Austin’s finest homes since 1984. The Katz Team under Joel B. Katz’s leadership is recognized for being a leader in high performance construction. The Team takes pride in building each home adhering to high performance, quality and customer satisfaction. 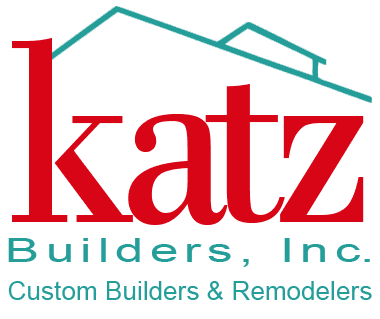 Katz Builders partners with you in your custom home project. We are committed to providing you with the best information available to assist you in the many decisions that will need to be made. 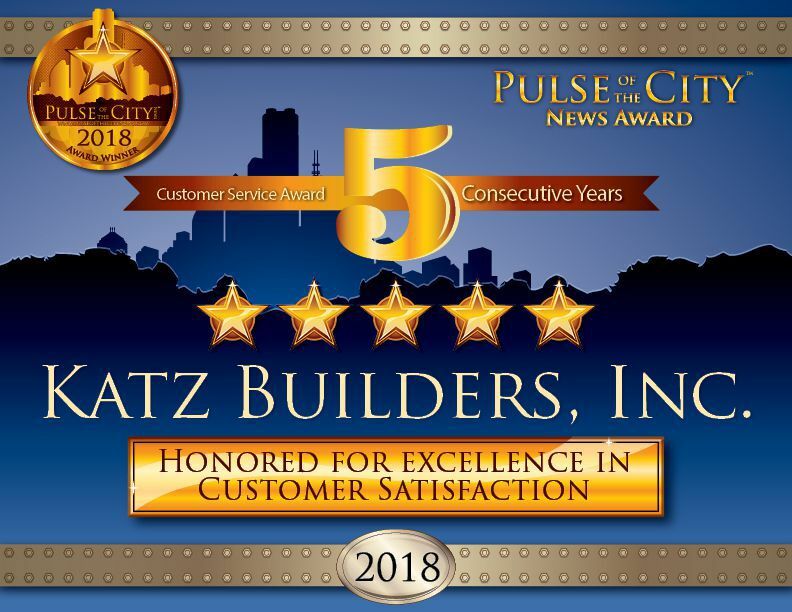 “Katz Builders reputation with our mutual clients is excellent. We think they build a home of the highest quality workmanship and value. The company has in place a strong organization with excellent communication skills and procedures."